Once home energy upgrades are underway, energy efficiency programs want to avoid call-backs and enhance their reputation. Because the quality of work that affiliated contractors conduct in customers’ homes reflects on the whole program, it’s important to ensure quality work; however, verifying a consistent level of quality can be challenging. Better Buildings Neighborhood Program partners and Home Performance with ENERGY STAR Sponsors have found that having a clear process for quality assurance has been critical to their success. Most programs used a tiered approach, in which a program inspects the first several upgrades completed by a new participating contractor followed by a specified percentage of subsequent projects. Onsite quality control of individual upgrades is also a useful strategy for gathering feedback on a customer’s experience and a training opportunity for contractors. Most programs conduct a broad range of verifications, including checking contractors’ certifications regularly to ensure they are up to date and verifying home performance professional safety skills. Successful programs also identify standards for ensuring quality technical work (i.e., standards for use of diagnostic tools and methods of installing equipment), as well as standards for professionalism and customer service. Setting expectations about the quality of work required under the program allows contractors to understand what is expected and enhances a program’s reputation. 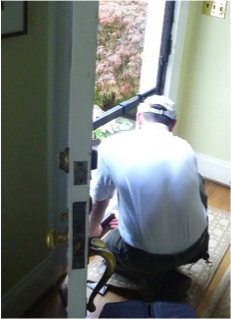 The RePower program on Bainbridge Island, Washington, created a standardized process for quality control inspections, which are documented in the RePower Weatherization Specifications Manual. Ten percent of energy upgrades completed under the RePower rebate program were randomly selected for quality control inspections and rated “Pass,” “Needs Minor Corrective Action,” or “Needs Major Corrective Action.” Contractors were required to perform corrective actions at no additional cost to the customer. Repeated occurrences of a single problem or serious problems resulted in a performance improvement plan for the contractor or suspension from the RePower program. Setting expectations with technical standards is the first step; getting contractors to follow them and improve overall practices is even more important. 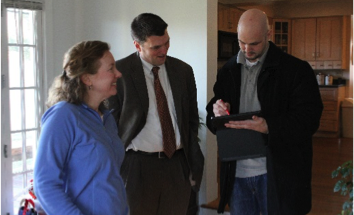 NeighborWorks of Western Vermont in Rutland County, Vermont, designed its quality assurance approach to gather feedback and incentivize improvement. The program produced monthly contractor performance reports that compared contractor conversion rates, and then provided incentives to top performers. This productivity driver encouraged contractors to make improvements to their business practices. For example, after the program set a deadline for contractors to submit assessment reports to homeowners, with penalties for late reports, wait times for homeowners to receive assessment reports dropped from four months to two weeks. The Town of University Park, Maryland’s STEP-UP program addressed quality control by employing an energy coach to provide intermittent inspections at customers’ request. The energy coach also reviewed work proposals for scope and price; as a result, customers were assured that they were getting the work they needed at a reasonable market price and therefore were getting fair value. By playing these roles, the energy coach gave customers assurance that they were receiving high value work from contractors and encouraged contractors to conduct quality work. Better Buildings for Michigan created performance metrics and a quality assurance program to encourage high-performing contractors and help underperforming contractors improve. Ultimately, if contractors did not perform after two or three chances, they were suspended from the program. 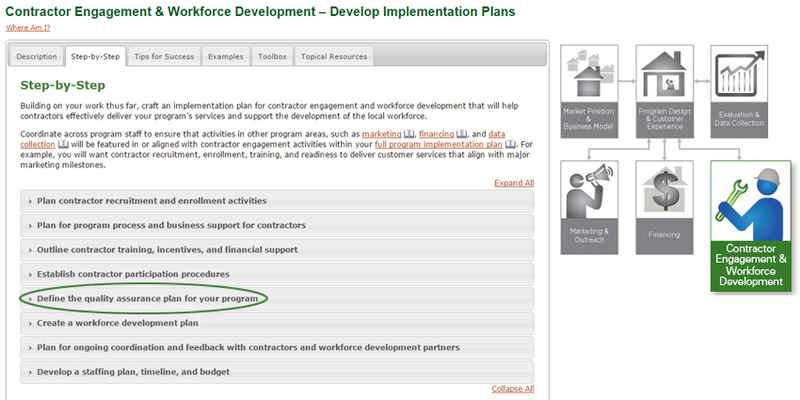 Discover more tips on working with contractors by visiting the Contractor Engagement & Workforce Development – Develop Implementation Plans handbook for step-by-step instructions and program examples.